A daily Christian podcast that explores redeeming messages gleaned from secular shows worthy of being watched. Hosted by passionate TV enthusiast Michael "TIVOMIKE" Jefferson. Season Premiere! Entertainment Guru Mike Warner meets Tom Arnold at Comedy Connection in East Providence. Plus on #MoneyMonday, and we're opening our mailbag and answering your money questions and concerns. And Forbes Magazine tells us how to supercharge our finances with 4 steps and in less than 15 minutes. Glory! Law & Order SVU and HTGAWM Recap! 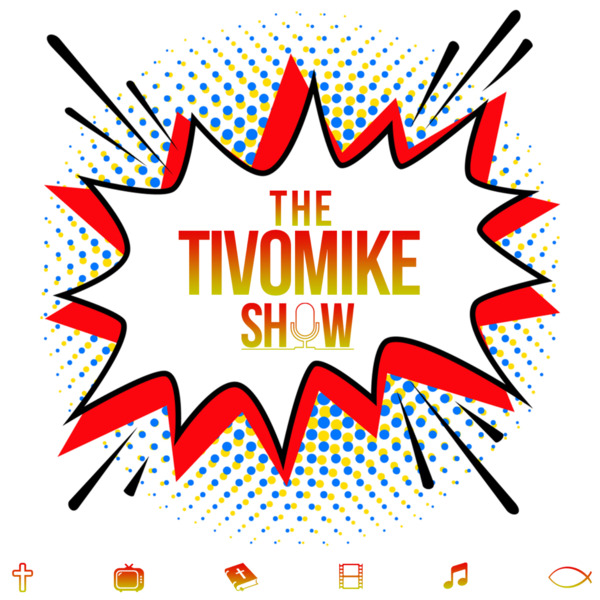 Money Coach TIVOMIKE offers spiritual, practical solutions to survive this government shutdown.? #MoneyMonday Surviving the Federal Government Shutdown?